Pacific Northwest. 1983 AD. Outsiders Red Miller and Mandy Bloom lead a loving and peaceful existence. When their pine-scented haven is savagely destroyed by a cult led by the sadistic Jeremiah Sand, Red is catapulted into a phantasmagoric journey filled with bloody vengeance and laced with fire. A movie that not only functions as a solid scarefest but a razor-sharp satire. An old-fashioned movie made with new-fashioned finesse. Amazing, Beautiful and full of color, love the acting, people just look at the gore, but there is so much more, sad happy and magnificent. We saw this movie at the 2018 Sundance Film Festival........ twice. Yeah, we walked out of our first screening, drove straight to the box office and bought tickets for the next screening. There is nothing like being in an audience watching Mandy. This is THE midnight movie. I wouldn't hesitate to say it is on the level of Rocky Horror Picture Show as far as potential cult status. From 15 minute psychedelic trips filmed with a second lag and a pinkish filter, to two unspeakably amazing weapons, there is nothing on its level. Cosmatos' direction and the cinematography are better than 95% of studio movies nowadays. This is what watching movies is all about. And let's just say, every single cast member is pitch perfect, creating the infernal hell that the movie is. God willing, this movie will get the distribution it deserves so we can see it once a year at midnight in our favorite art house cinemas. Instantly nostalgic. This is only Panos Cosmatos' 2nd feature and it definitely has his style plastered all over it. You leave the theater thinking WTF? and HELL YEAH! in one awesome roller coaster experience. It starts off a bit slow the first 10-15min, but get ready. When they mess with his wife, the fun begins and doesn't stop! 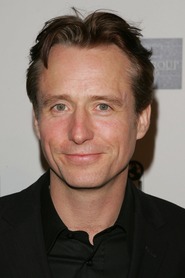 Best of Cage Rage on screen!And who doesn't love the Cheddar Goblin now after watching that? I want me a warm bowl of that gastric cheddar goodness. :D Can't wait until this is in theaters to watch again! 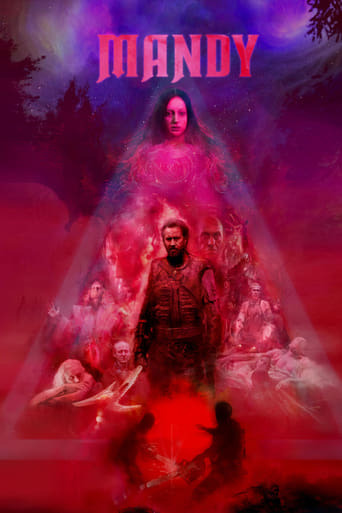 "Mandy" is a real delight for all those movie lovers who (like me) love intense revenge-drama, are Nicolas Cage fans, and enjoy watching movies that are set in the lovable 1980s. This movie takes its viewers into an alternate , apocalyptic type of environment in 1983. 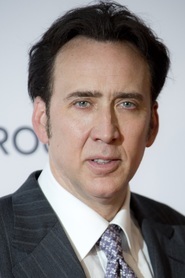 Nicolas Cage's girlfriend is kidnapped by a demented cult, and Cage sets out on his "hunt and kill" mission. While the basic plot may sound a bit predictable , be ready for an enjoyable number of surprises. It is the director (Mr Cosmatos) who has made this movie truly enjoyable and thrilling up till the ending scene. 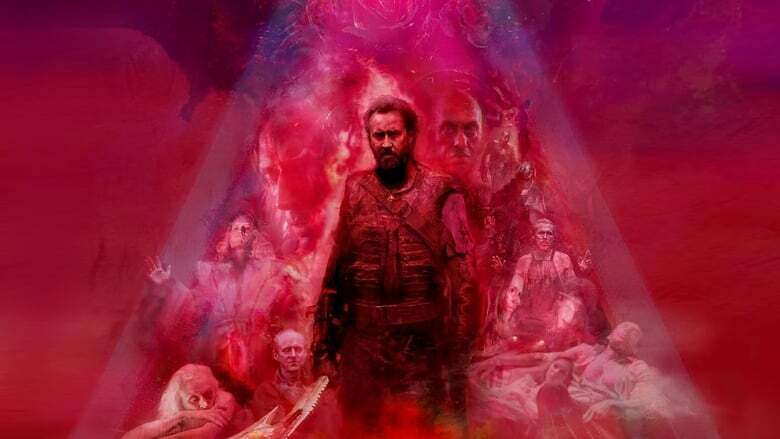 The best element about "Mandy" is that Mr Cosmatos has motivated Nicolas Cage to give one of the finest, greatest, darkest, and probably the best performance of his career. I hope Nicolas Cage and Mr Cosmatos are given some awards for teaming up and creating this new cult classic movie. © 2019 cinefound.com Inc. All rights reserved.